When your car needs repair or maintenance you need a name you can trust. We use dealership quality diagnostic tools direct from the factory on each and every vehicle. Addressing early problems can save on more extensive repairs down the road. We offer transmission repair, transmission flushes and transmission fluid changes. 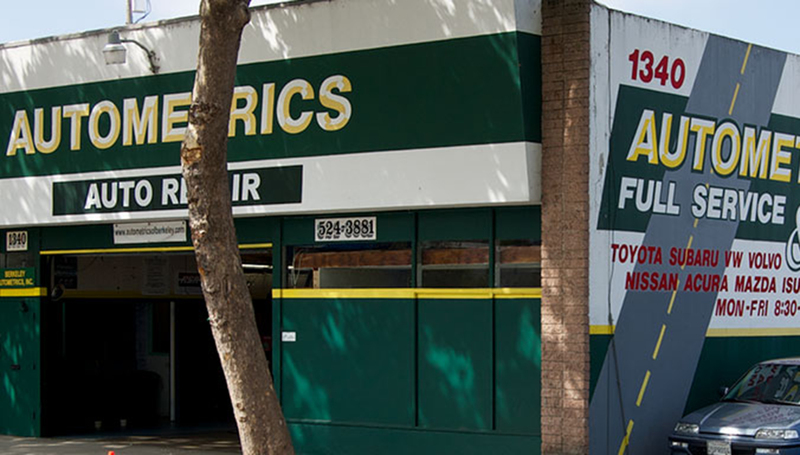 When you take your vehicle for services or repairs to any Dealer, many a times a lot gets lost in the translation and the repair items you requested are sometimes overlooked.... At Autometrics every item you request gets our complete attention and you deal directly with Alfredo or Victor at every phase of the estimate or repair. We offer a wide range or auto repair and auto maintenance services. Most people only look for a Berkeley Repair Service when they have broken down or been in a major accident. When your car is broken... Read more. All vehicle manufacturers recommend that certain service be performed at a given mileage or time in order to keep your car in top condition... Read more. 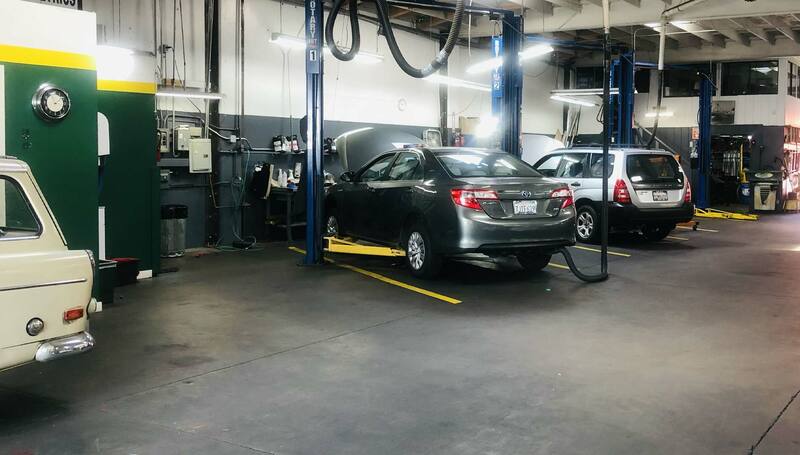 Regardless of the model and make of your vehicle, our experienced Berkeley Auto Repair Shop can provide it with a full garage service... Read more.